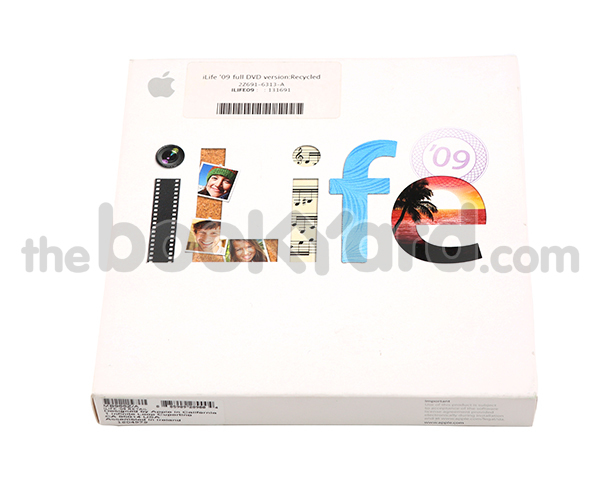 Apple iLife ´09 DVD. This Includes iMovie, iPhoto, iWeb, iDVD and GarageBand. Requires Mac OS 10.5.6 or later. 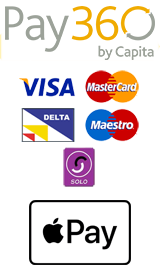 General hardware requirements are stated as and G4, G5 or Intel based Mac.